Hello guys! Good morning to all my friends. 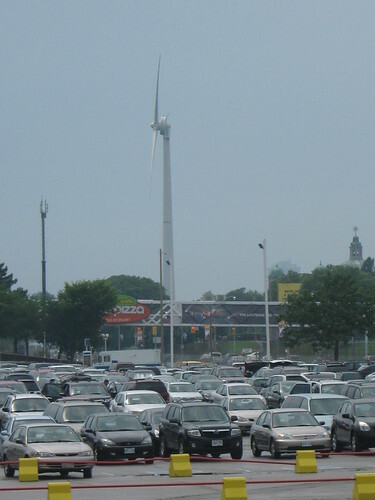 A simple Ruby Tuesday contribution taken at Toronto, Canada. Thanks to Mary,the teach for hosting this wonderful site Ruby Tuesday. 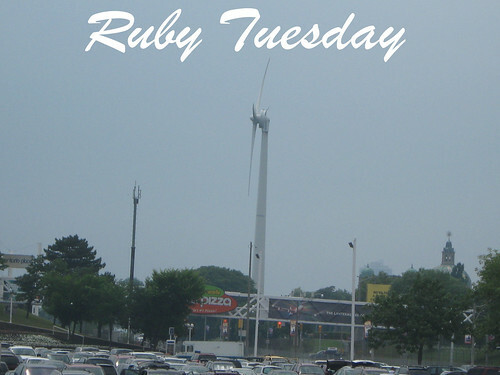 To those who love to participate Ruby Tuesday, you are all welcome to join and don't forget to put your link in auto link. Good day and God bless to everyone. I love that last photo, sweet.